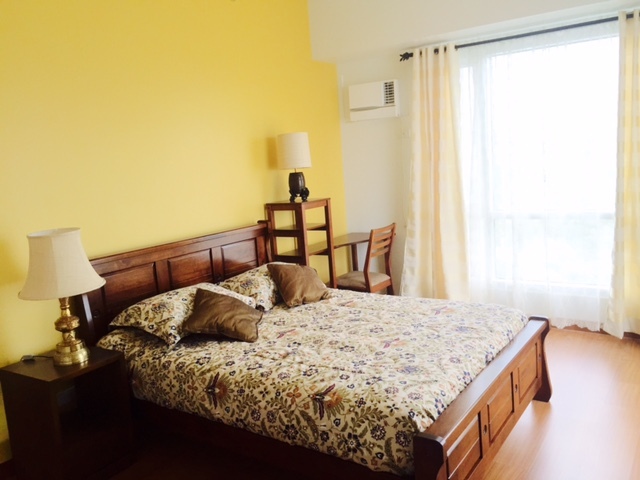 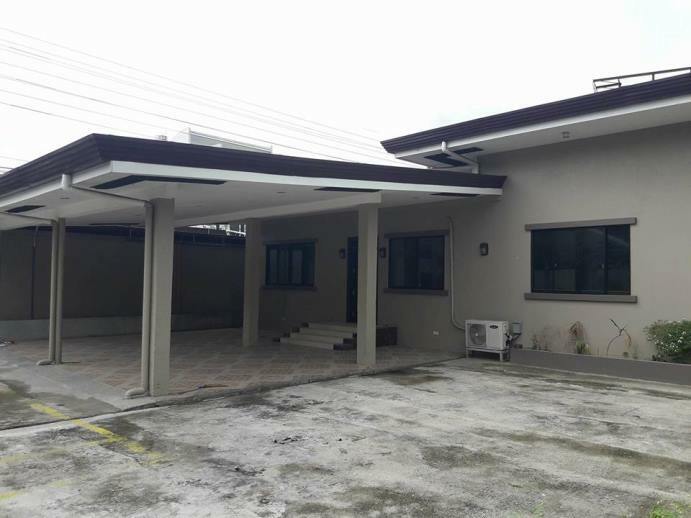 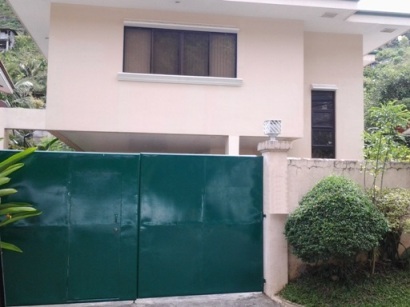 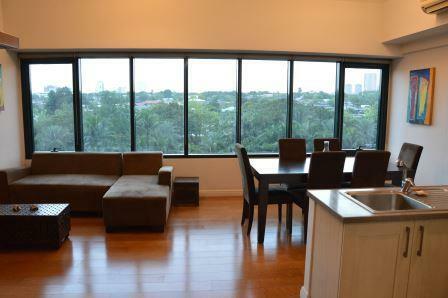 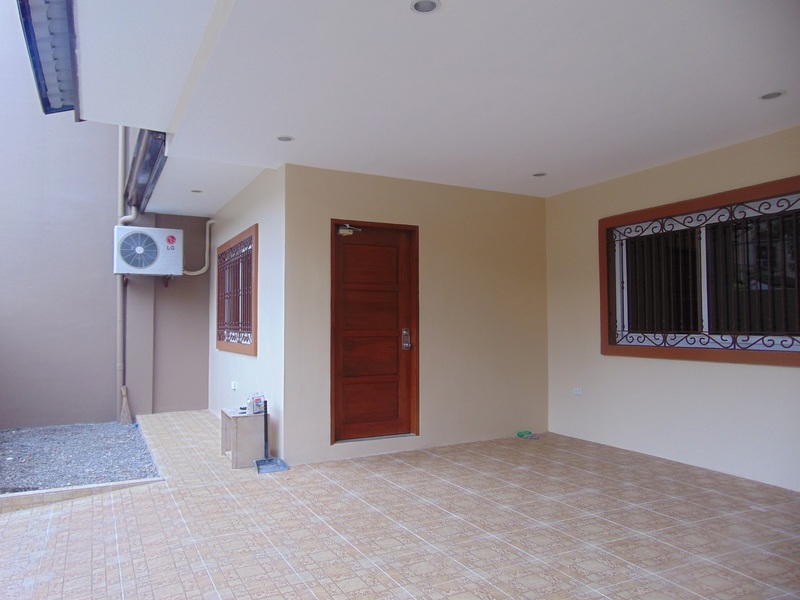 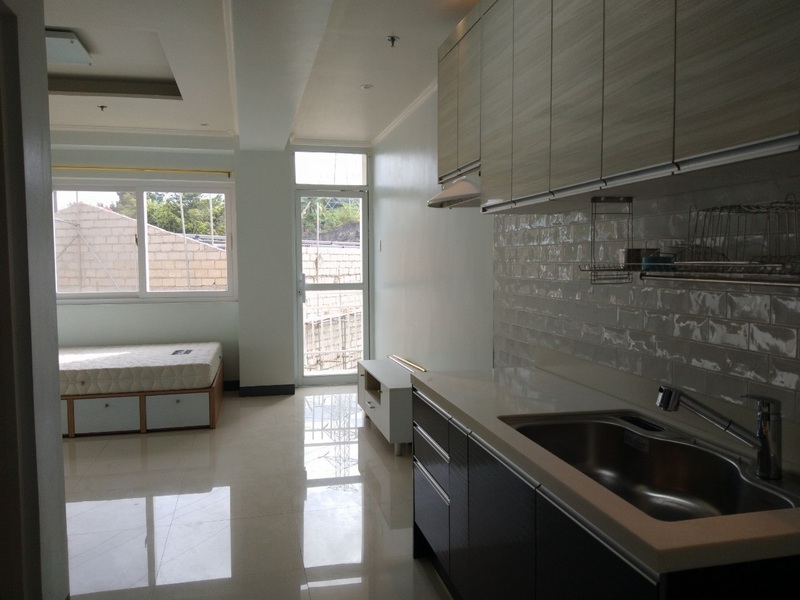 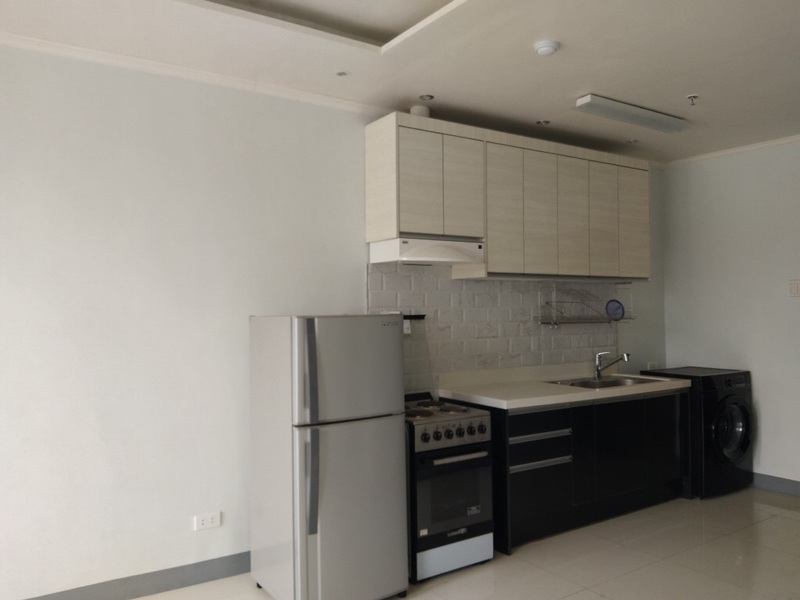 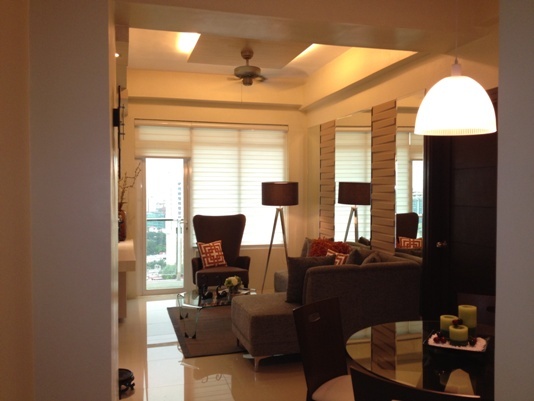 Newly finished and fully fitted condominium for Rent at Padgett Place, Lahug, Cebu City. 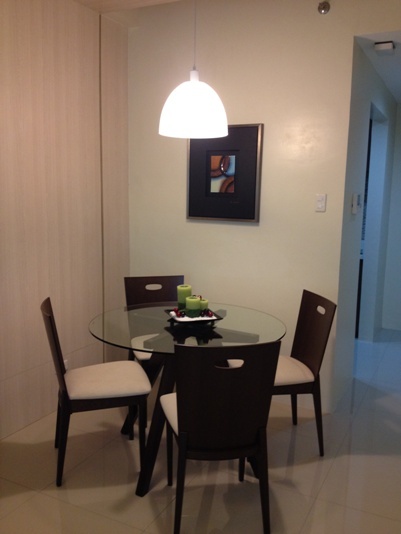 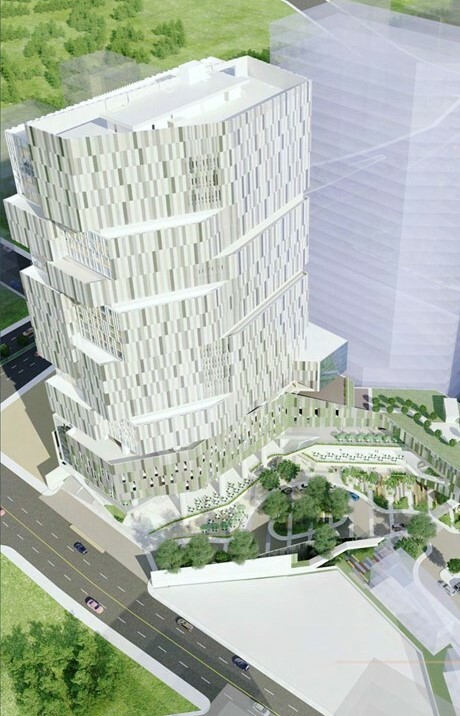 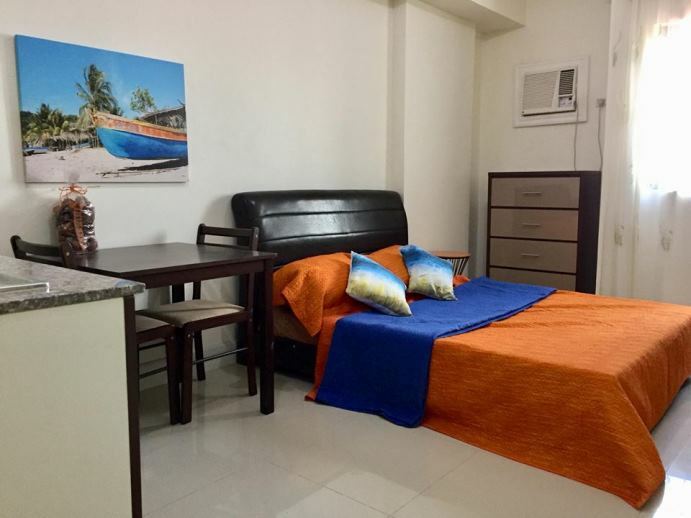 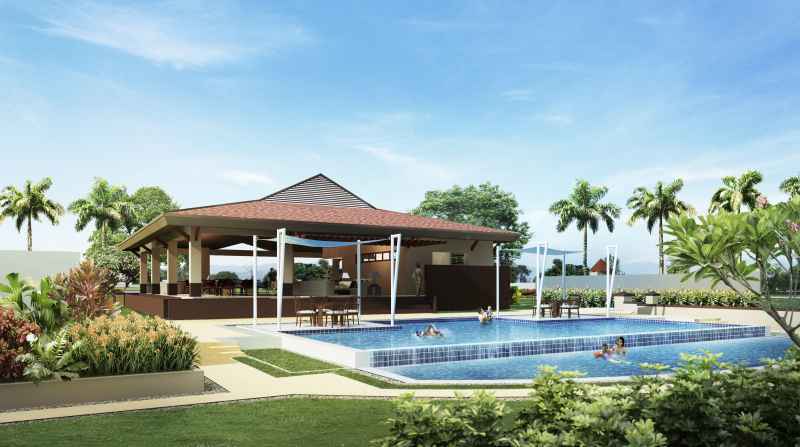 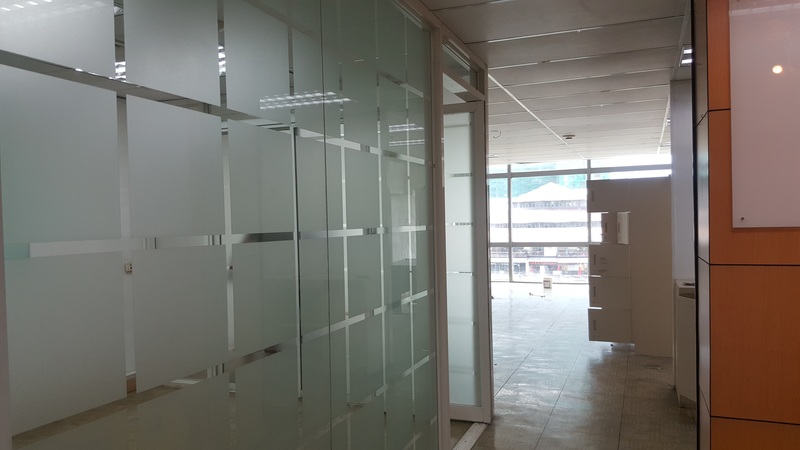 It is very accessible to Ayala Mall, Cebu Business Park, Cebu IT Park, hotels, banks, schools and other establishments. 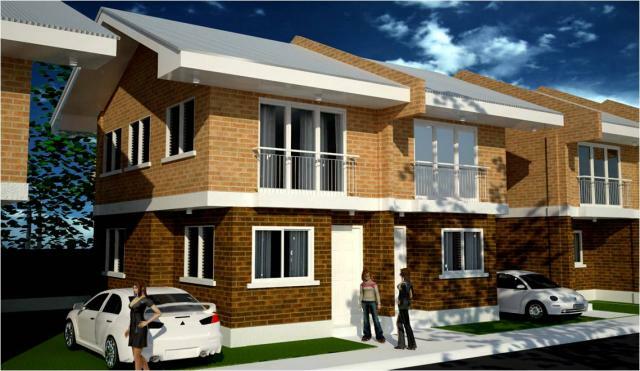 Required post dated check for the succeeding monthly rental. 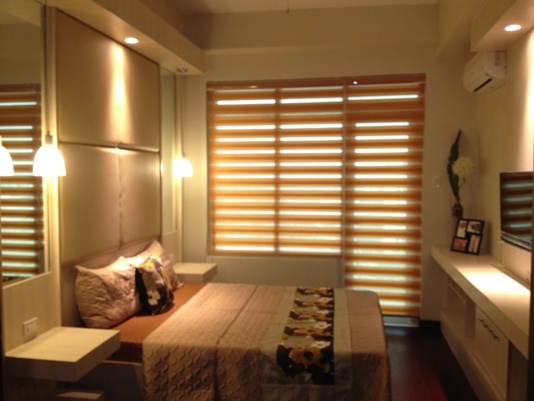 For viewing please schedule 4 hours prior to preferred time.